Then she shares some valuable wisdom and lessons, combined with the fruit of the Spirit, from her Team Terrificus book, along with personal experiences that will help any worship dancer tremendously. 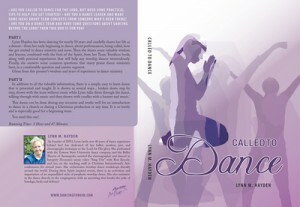 In addition to all the valuable information, there is a simple, easy to learn dance that is presented and taught. It is shown in several ways… broken down step by step, shown with the team without music while Lynn talks them through the dance, talking through with music and then shown with candles with a banner and music. 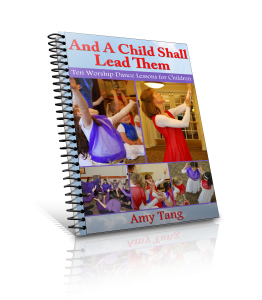 This dance can be done during any occasion and works well for an introduction to dance in a church or during a Christmas production or any time. It is so lovely and is especially good for a beginning team. Be sure to order the corresponding book, “Team Terrificus” as well!